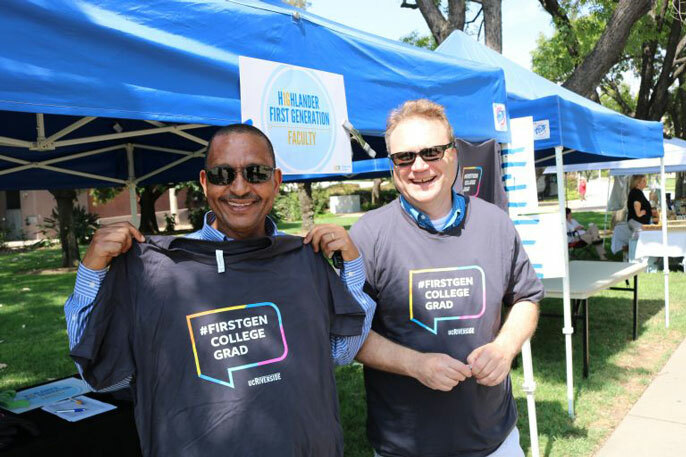 Eighty-eight professors have self-identifed as first-generation so far, as a new campaign takes off on campus. 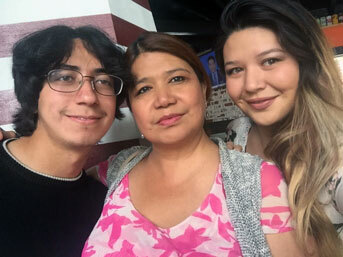 Deferred Action for Childhood Arrivals (DACA) provides psychological benefits to undocumented youth. 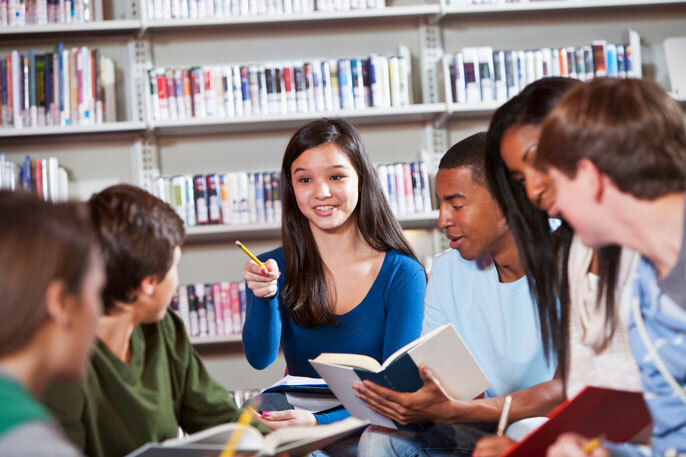 Groundbreaking study shows diversity's wide range of benefits in education. 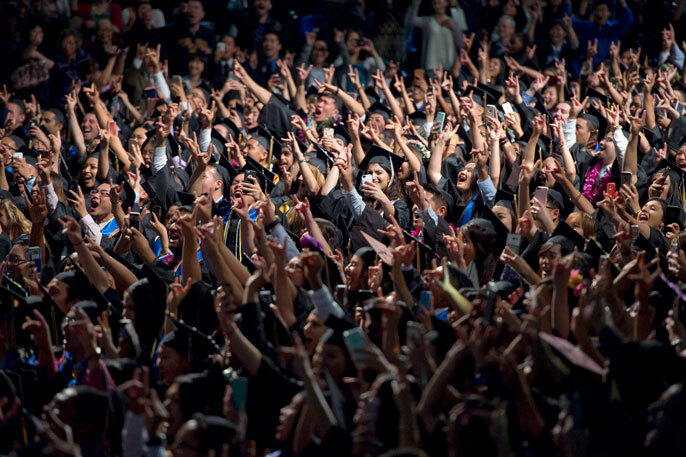 Over 7,500 graduates will participate in commencement ceremonies this month. 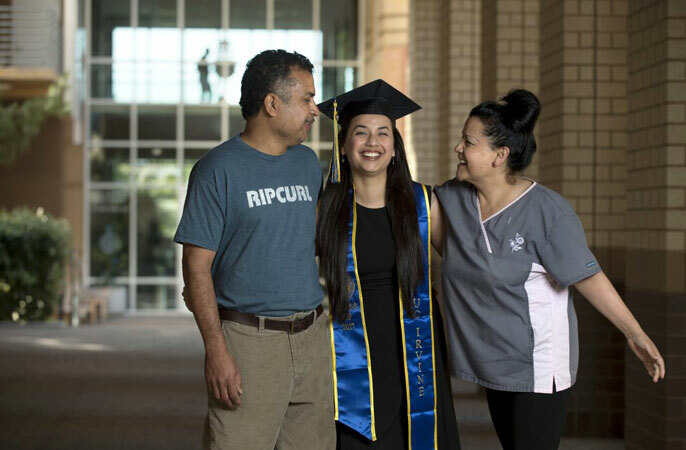 Gabriela and Danielle Abraham will be the first in their family to receive four-year degrees. 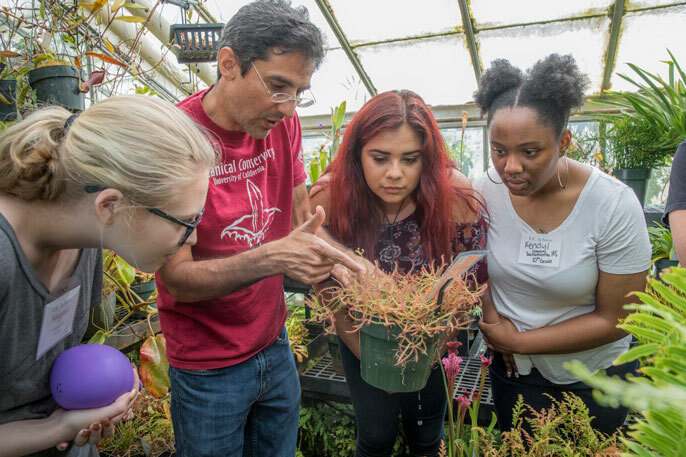 Program helps diversify faculty and research by mentoring undergrads. 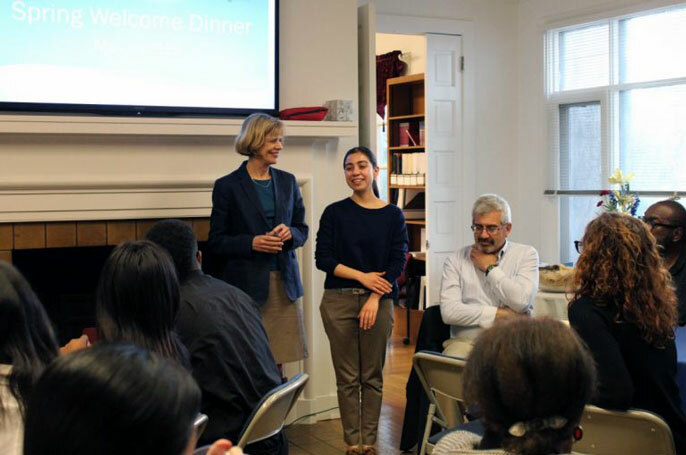 College access must expand beyond the elite in order to reach the country's potential, remarks campus leader. 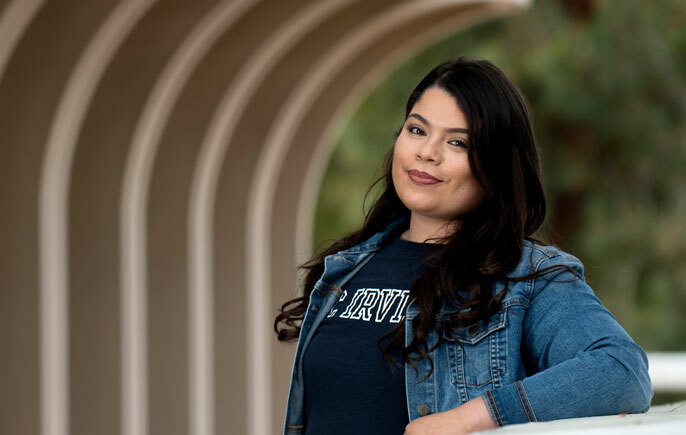 Daniela Estrada reflects UC Irvine’s commitment to the success of first-generation Latino students. Latino enrollment reaches 25.7 percent, surpassing Department of Education benchmarks. 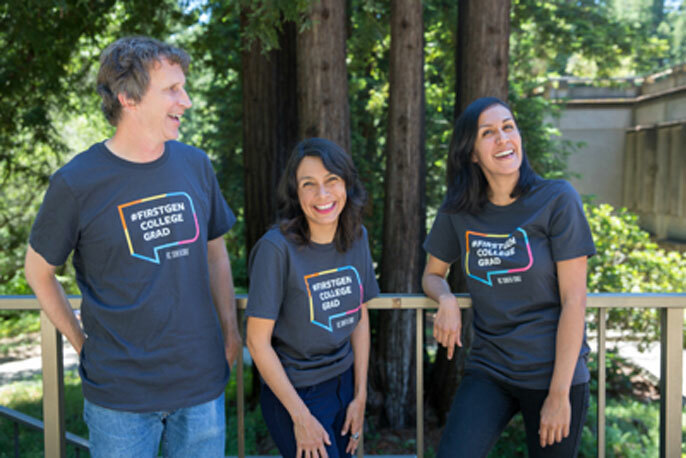 The Pre-College Scholars program is reaching out to students across the state to help them achieve UC.